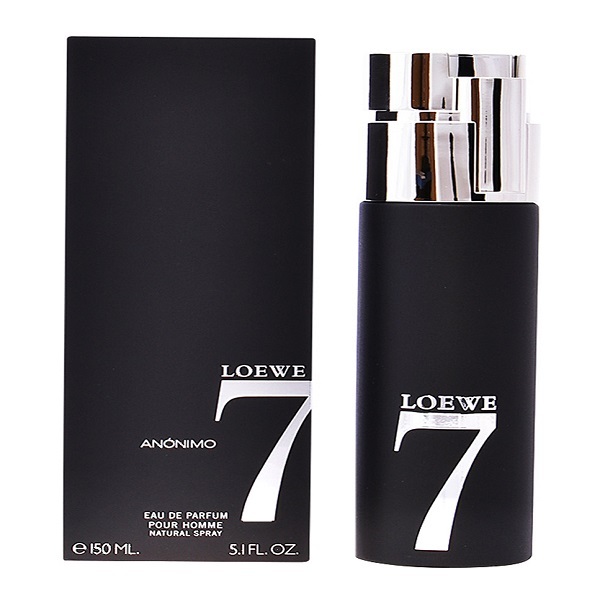 Eau de parfum deep and intense, built only by seven ingredients among which stand out an outflow of berries and incense, a woody bottom of benzoin and vetiver and an original note of leather Loewe. For the generous, passionate and serene man, anonymous hero of the 21st century. Human and Divine. It does not need a name to be remembered. Output: Red pepper berries, Incense.